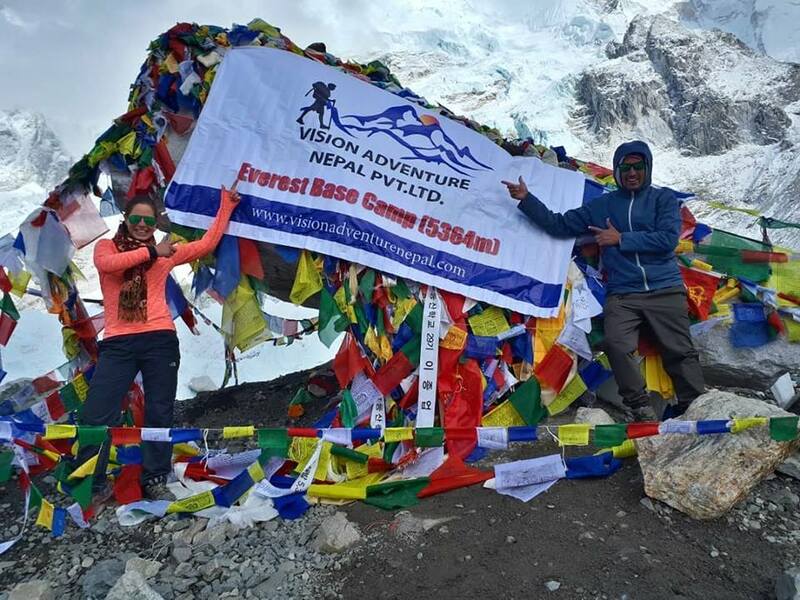 Jumpstart your Nepal adventure with us! 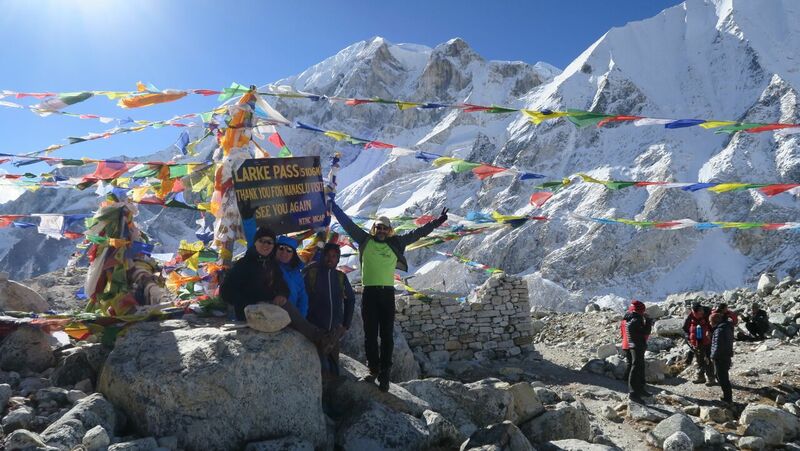 Check out some trip information, itineraries and price details for Everest region trips! Check out some trip information, itineraries and price details for Annapurna region trips! 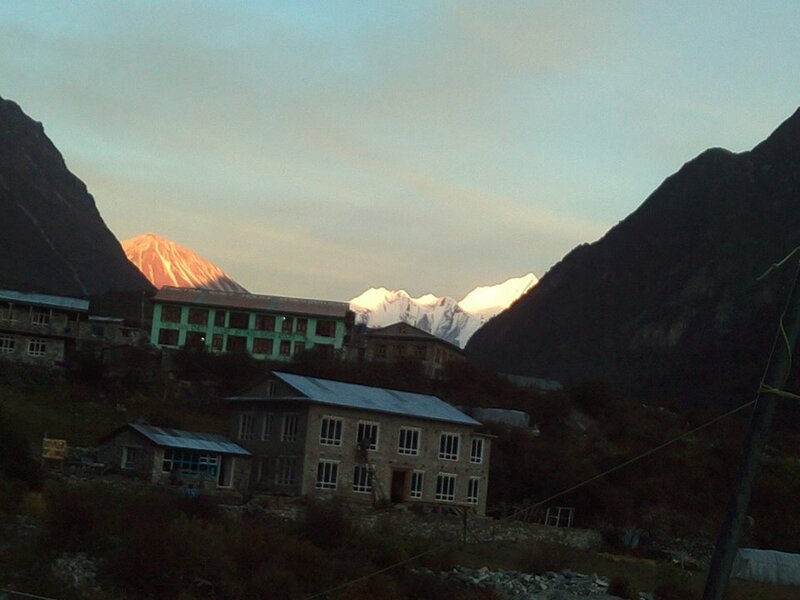 Check out some trip information, itineraries and price details for Manaslu region trips! Namaste! Welcome to your dream adventure. 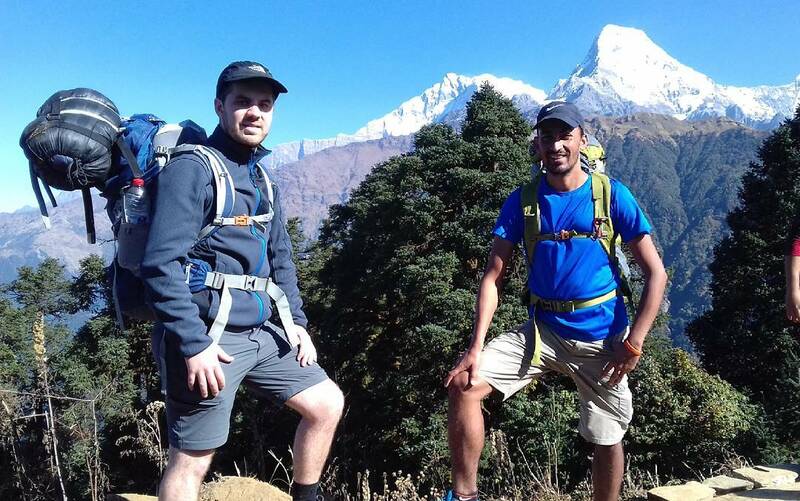 It was a privilege (and good fortune) to have Arjun as my trekking guide on the Manaslu/Tsum Valley trek in Nepal. Arjun at all times was the epitome of professionalism. My friends and i booked a trek to Everest Base Camp . After coming home earlier this week, I felt compelled to write something up here because it was such a fantastic, memorable experience.